Confession: I have been thinking about saying goodbye to the 'hood for the last couple of years. I've driven all my friends in "the business" insane, I'm sure (I owe y'all dinner and drinks for sure!). There's been so much going through my mind. I had a feeling that 2019 was going to be moving in big ways and small for me. And with that, the thought of what this space might look like in the future. So, I've been plotting for a while. And by plotting, I mean I've been stressing out and overthinking, writing up where things might change, the reasons, the pivots, the what ifs. It's been madness and mayhem over here! The beginning of the year found me deep in preparations for my crowning so, anything regarding site updates, new sites or anything of the like was going to have to be put on hold. And that's what I did. Hold. Once February hit, the adjustment period came with it and, while I was still calculating, looking at website themes, trying to figure out how things would look, name changes, etc., Publisher's Weekly shared the news that Denene Millner Books, the imprint created by my homegirl Denene Millner, was moving to Simon & Schuster. With that move, the announcement was also made that she'd be launching there with 5 titles. One of which will be If Dominican Were a Color, a children's book penned by yours truly! If you follow me on the socials, you'd know this. If you don't, what's wrong with you? That caused the leisurely overthinking and rabbit hole diving to pick up speed and it is what brings me to this post. When I first started My Mamihood, I wanted it to be about me and all the plates I was spinning at the moment. Then, as this blogging thing became more than me just talking to my friends, I found myself in this "mommy blogger" category that I never really felt fully comfortable in. Ultimately, I wanted to talk about more than "mamihood", even though that's how I defined myself so many years after thinking endo would not allow for me to ever birth a child. That led to the creation of my business, Mamihood Media, where I consulted in various roles, within digital marketing, project management and social media. This blog eventually led me to MomsRising where I now work full time. But, I've never let go of this blog. I think about writing a lot more often than I publish, I'll tell you that. Throughout the years, I have found myself struggling around the many different things I want to write about and how that compares with the idea of what people think this site (and its social media handles) might be. Truth be told, I never really fit a niche. And, I've always been okay with that. The announcement of the book, the considerations to where I fit (spoiler: nowhere! ), the general sense of growing into myself and becoming clear and comfortable with the idea that I am my own brand led me to...ME! 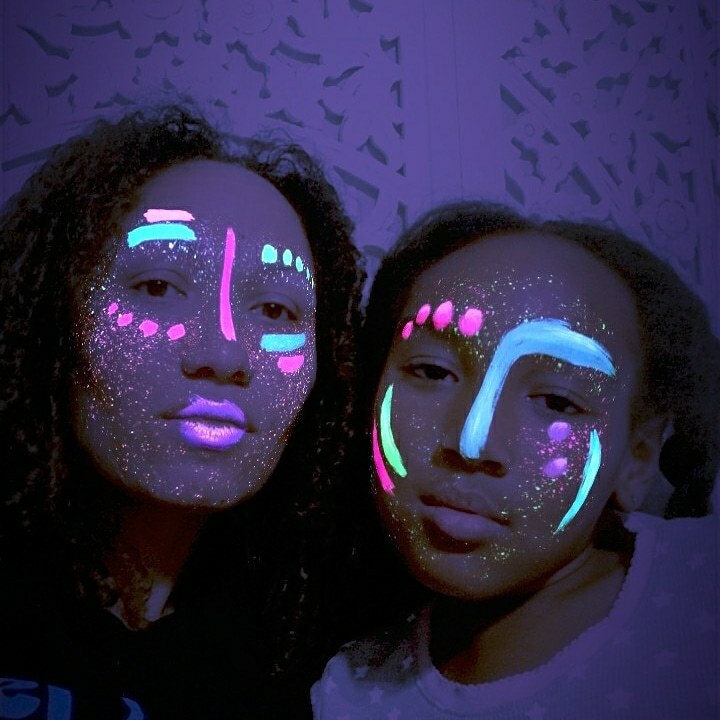 Sili Recio. Have no fear! The name might change but the content will be the same! I'm painstakingly working on the design, layout and general branding of what is to come. You might notice some things changing online. I have been @MyMamihood on all social media channels for so long that I am not sure how I will let go of that identity. You can imagine, My Mamihood will stay with me forever (hellooo trademark!). If you find yourself typing that URL, it'll still lead you to me. 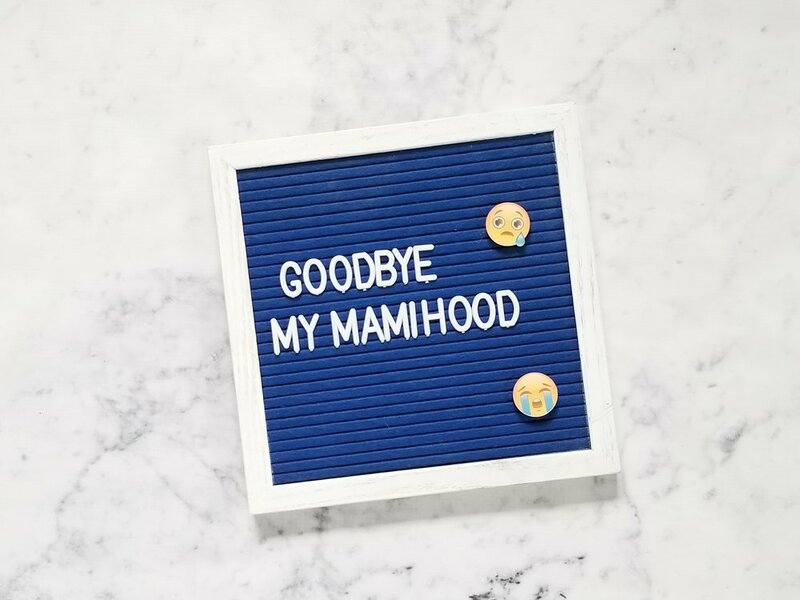 Mamihood Media will go away (most of you have probably never visited that, it's okay, you don't have to) as will my landing page for all things 'hood, The Mamihood. I don't think I'll be talking about anything different than I have been talking about all these years. Trust me, this parenting thing appears to be getting harder, not easier (y'all lied to me!) and at some point in time we are gonna have to have some dating chats (Lawd! ), there will be more sharing of spiritual matters, more discussions about subjects I'm super passionate about and a lot of shenanigans because, hi! My name is Sili. Welcome! In the meantime, I hope you'll stick around for all the new adventures coming this way. I might be biased but, I don't think you'll be disappointed. It's technically not goodbye, it's see you on the other side.